Friday, March 24th, 2017: OPEN WOD 17.5! 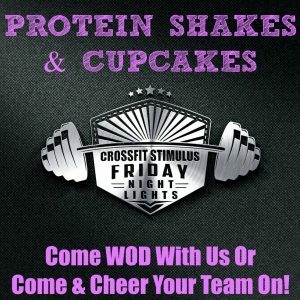 Come celebrate the LAST Open WOD and LAST Friday Night Lights of 2017! 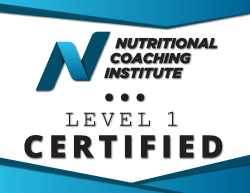 Join us for some Protein Shakes & Cupcakes…along with a few beers and margaritas! Also, the amazing Charlotte Foerschler will be here taking photos of all of you for CrossFit HQ! !